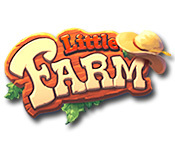 Help The Normans adjust to farm life and grow truck-loads of vegetables with your matching and puzzle-solving skills.Transform the city folk into real farmers.Have a little down-home fun on the Little Farm. Help the Normans adjust to farm life and grow truckloads of vegetables. First you must battle insects, animals, and weather as you race against the clock to grow your harvest. 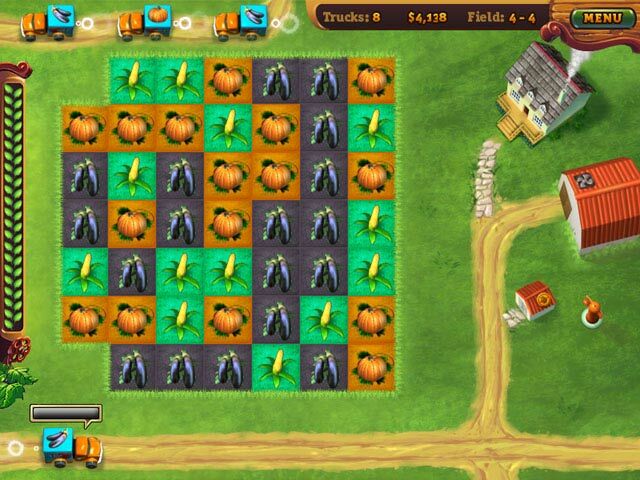 Match like-colored patches in your farm field to water plump pumpkins, eggplants, and tasty tomatoes. 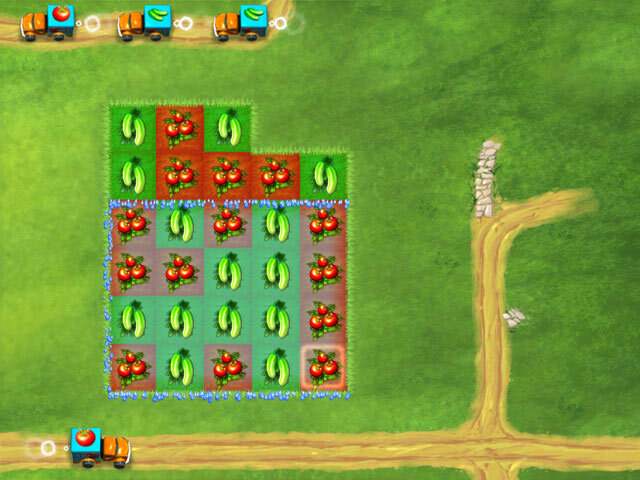 The further your territory expands, the more veggies you can sell. 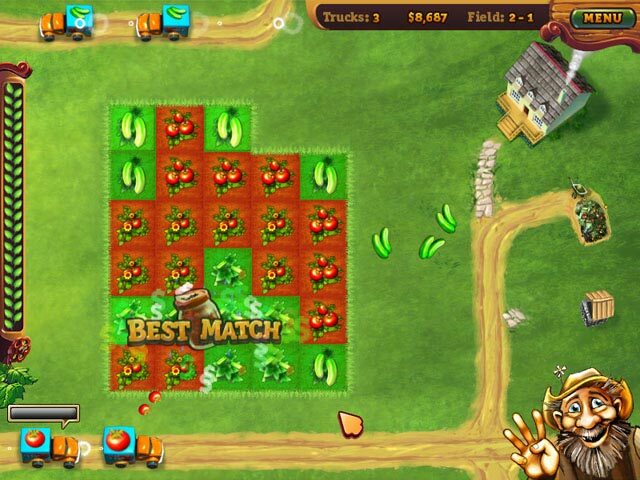 Make matches quickly to find the wild patches of fertilizer that will help expand your Little Farm into one of the great U.S. family farms.